Chevy goes Best Puppy at both the Sandlapper specialty and the Atlanta specialty! 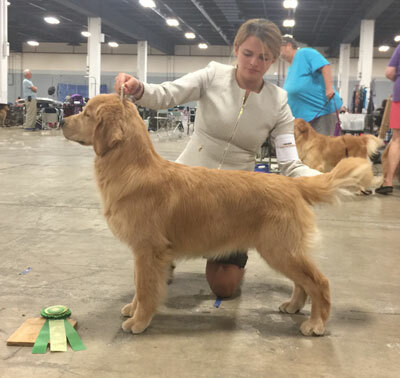 Chevy’s first show was the Sandlapper Specialty in July 2017 at just 7 months old. He was awarded Best Puppy. 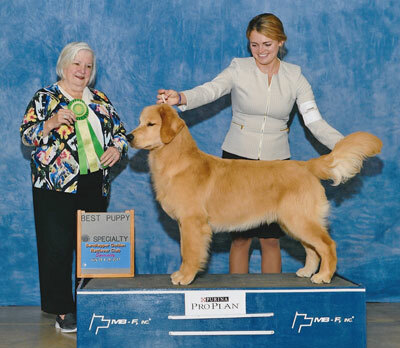 The following weekend he was awarded Best Puppy at the Atlanta Specialty.